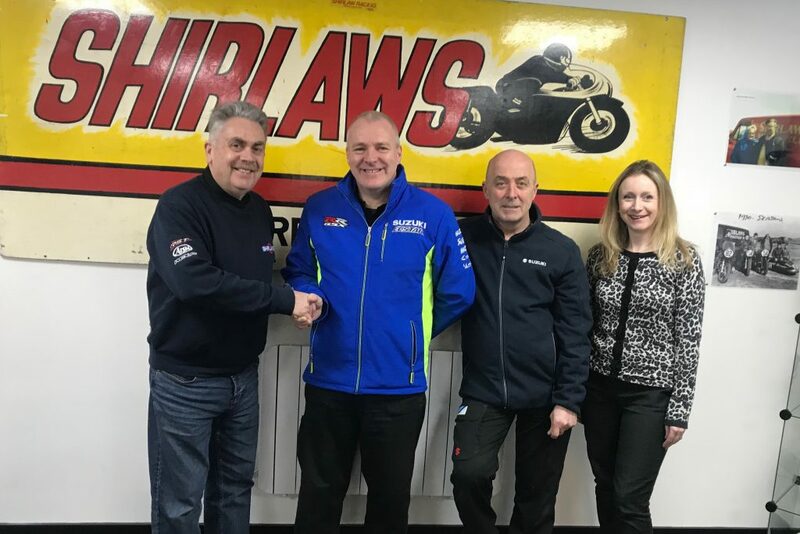 Established in 1928 by Leslie B Shirlaw, the firm was originally known as Shirlaws Garage and dealt in used motorcycle and car sales and repairs, and remained on its original site throughout the second world war. Leslie G Shirlaw began working with his father at the family-run business during the 1950s, before the company moved to Princes Street for a more central location in Aberdeen. Moving into the 1970s the company name changed to Shirlaws and became main dealers for a number of brands, including popular Japanese manufacturer Suzuki. Now operated by Leslie G Shirlaw, he was joined in business by his siblings Roy and Pat. Since then the business has continued to grow from selling used bikes and spare parts to forming Shirlaws Racing Team and winning the British Championship in 1989 and at the Isle of Man TT in 1994. 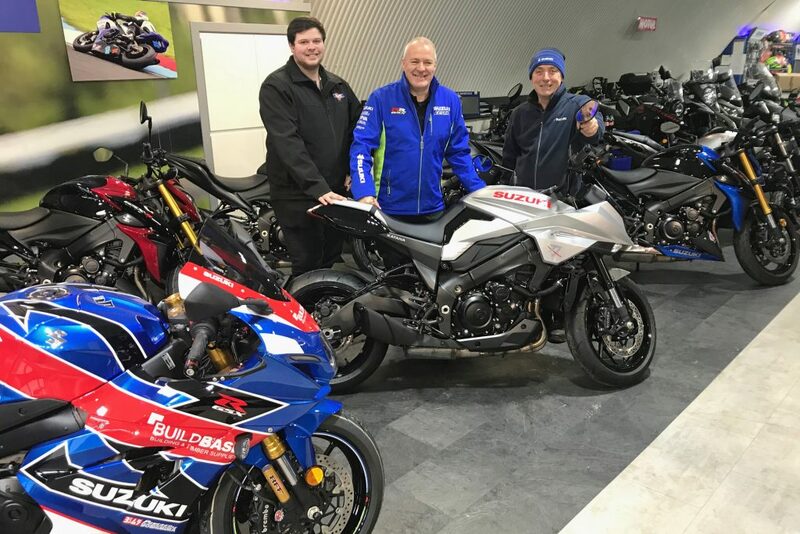 Despite all this, the dealership remains the same family-run business providing new and used motorcycles along with top-quality customer service selling more than 850 bikes each year, bought by customers all over the UK and Ireland and is now run by fourth-generation Craig Shirlaw. 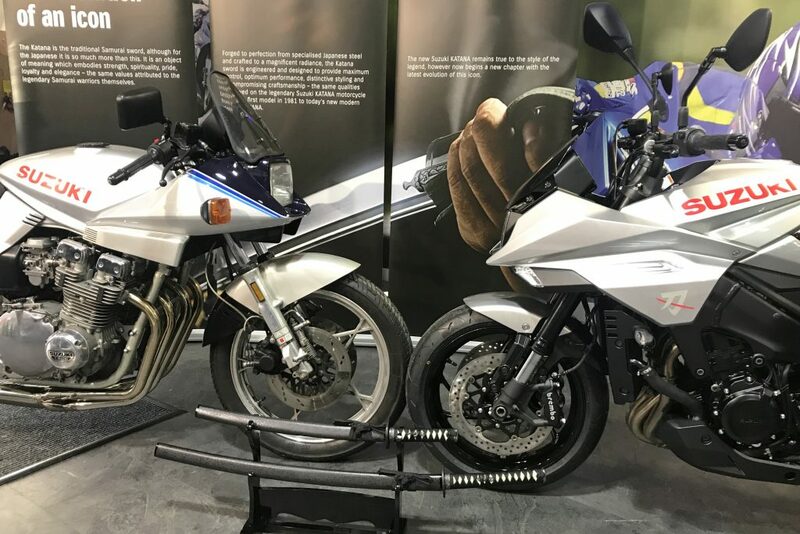 This weekend’s open day will see Suzuki’s new Katana on display for the first time, alongside other models from Suzuki’s on-road range. There will also be a number of special offers running, including £300 worth of free accessories with all new motorcycles purchased and 20% off all clothing and riding kit. Information will also be available on Suzuki’s current offers that include 0% finance on GSX-R1000R and an industry leading 2,3,4 campaign that allows customers to choose an APR and term to match on a number of machines. Shirlaws Suzuki can be found at 13 The Arches – South College Street, Aberdeen AB11 6JX.